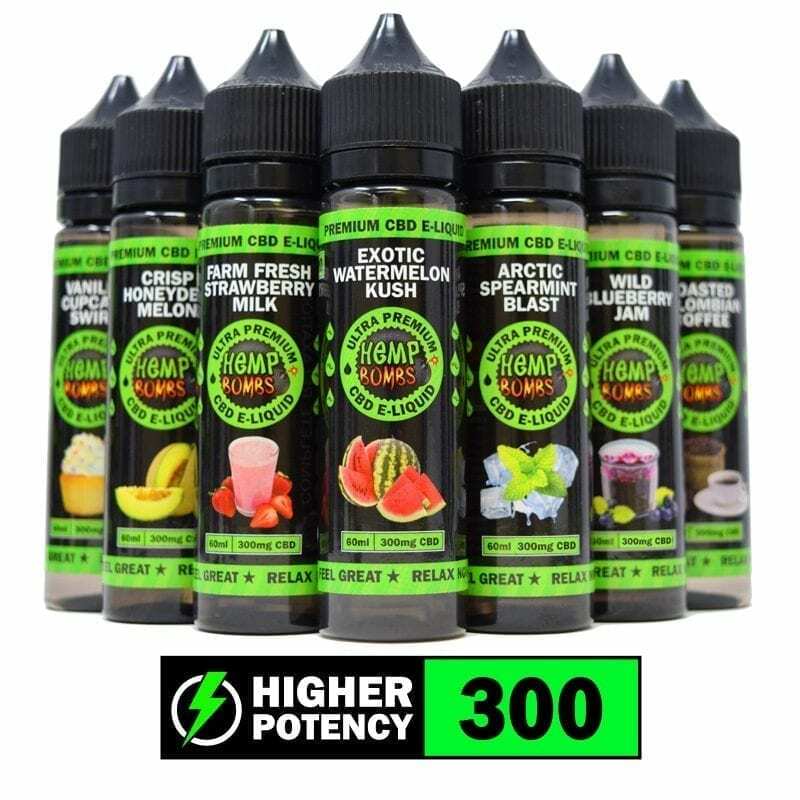 Welcome Vaping 360 fans, you've landed in the right place. 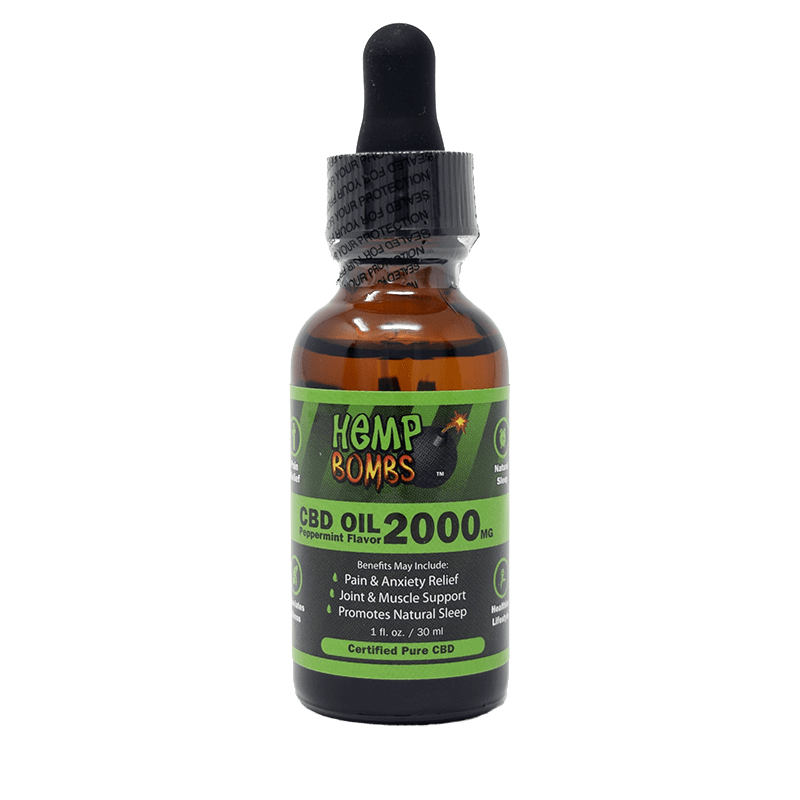 If you are looking for the optimal CBD vaping experience, look no further. 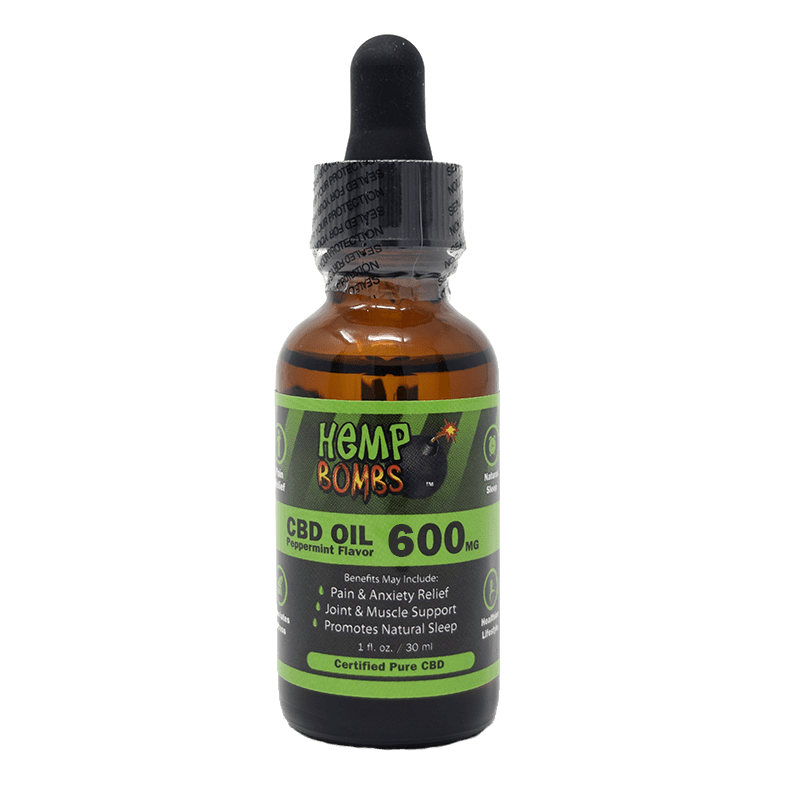 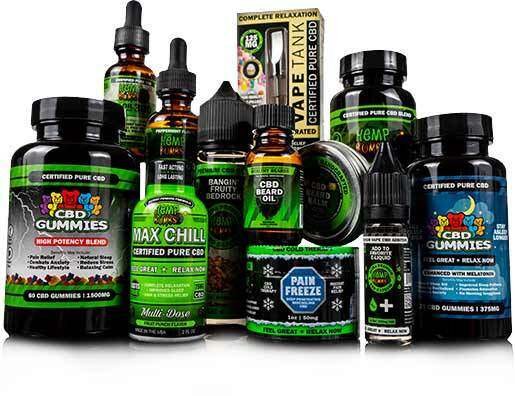 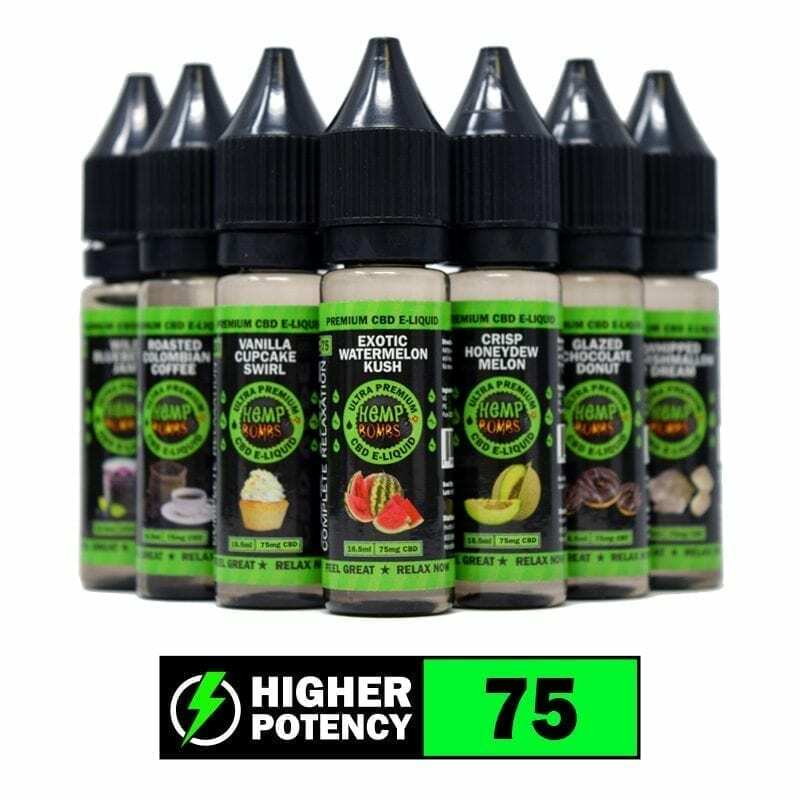 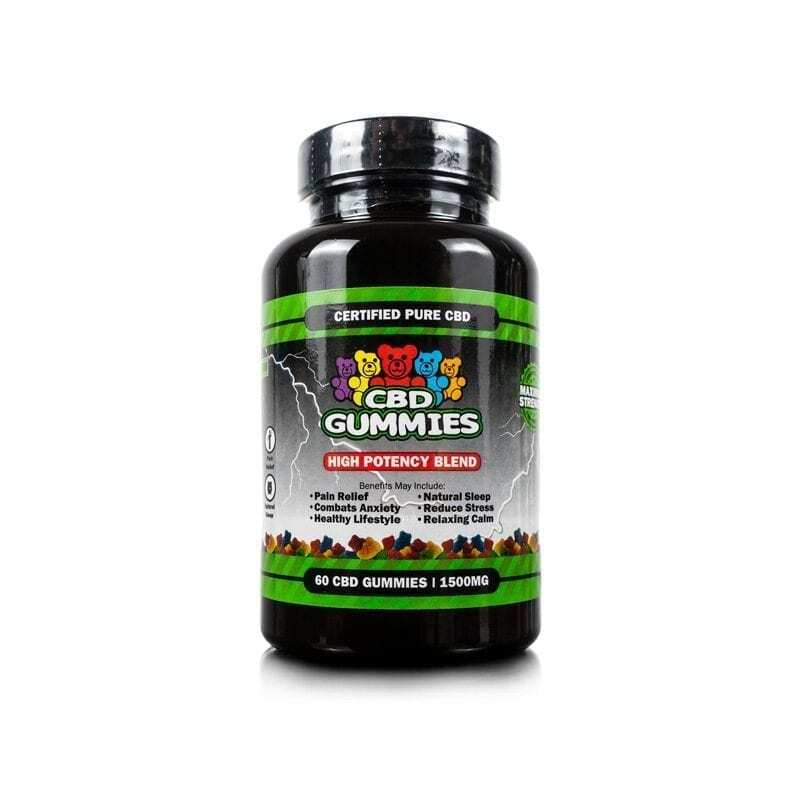 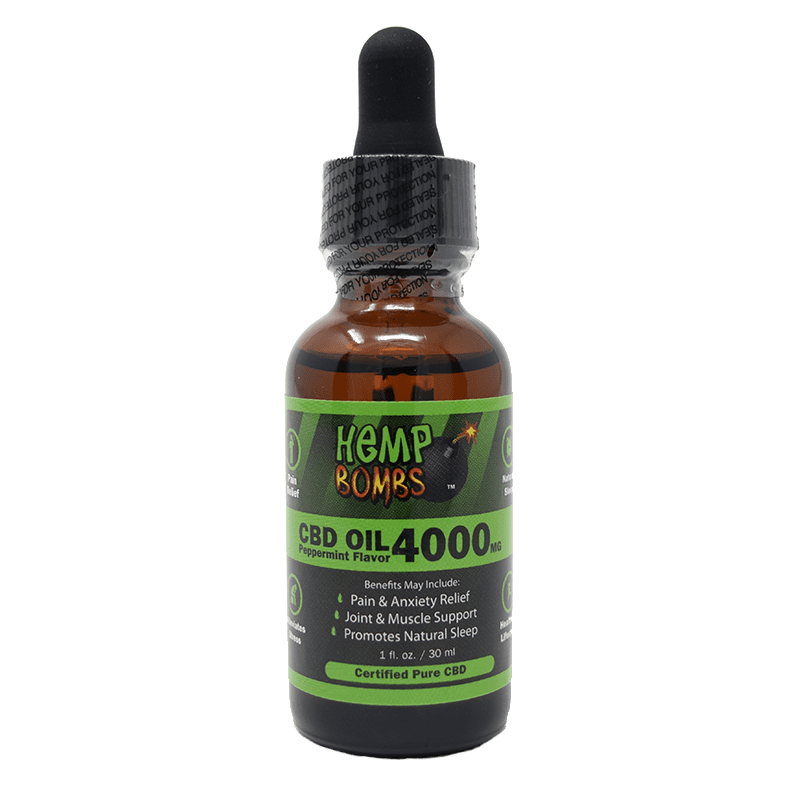 Hemp Bombs has the largest variety of vape products of any CBD brand, with household favorite flavors like Exotic Watermelon Kush, Sweet Mango Seduction, and Bangin' Fruity Bedrock to choose from. 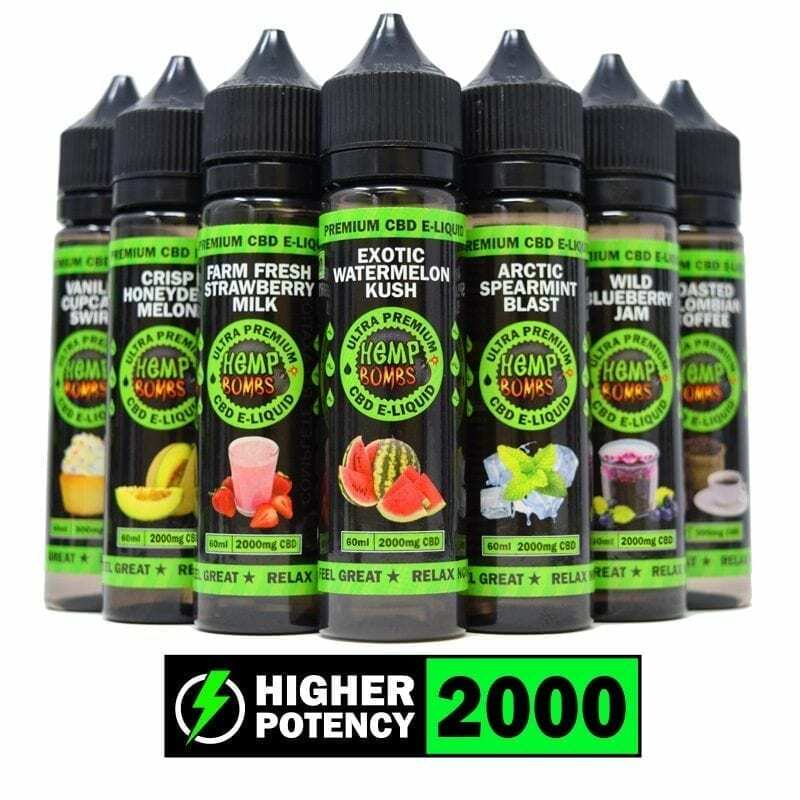 Hemp Bombs also carries an assortment of delicious juices, flavorless additives, and hardware options to cover all of a vaper's needs. 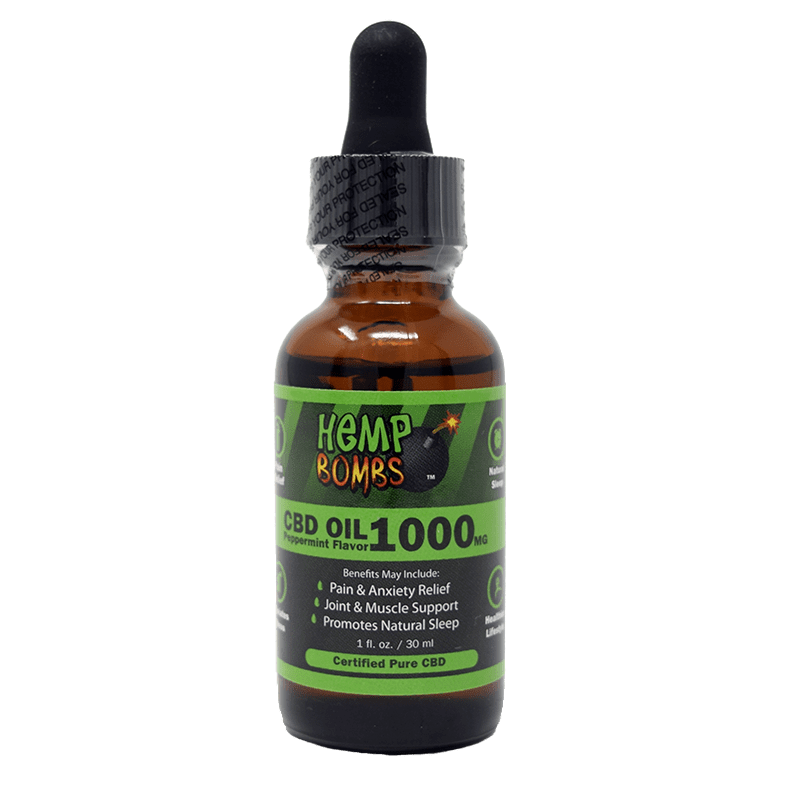 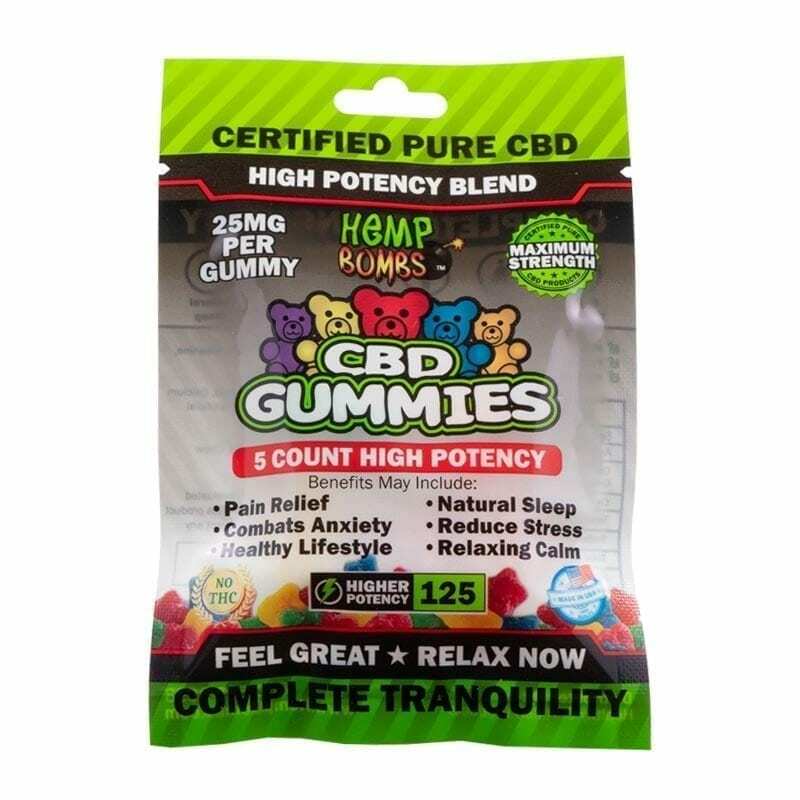 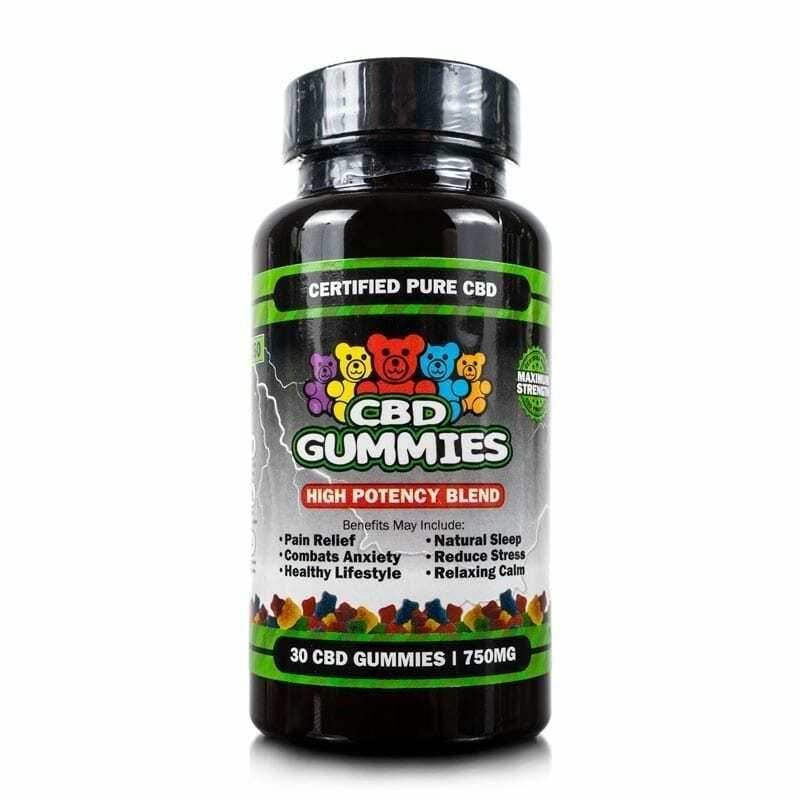 Order today to see why Hemp Bombs is the undisputed champion of the CBD Vape Game. 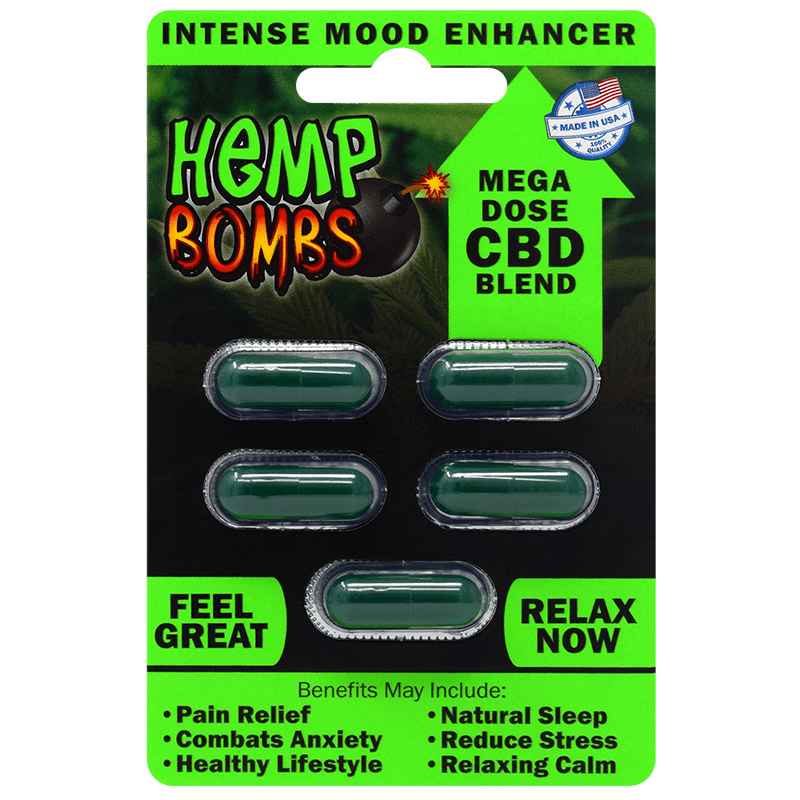 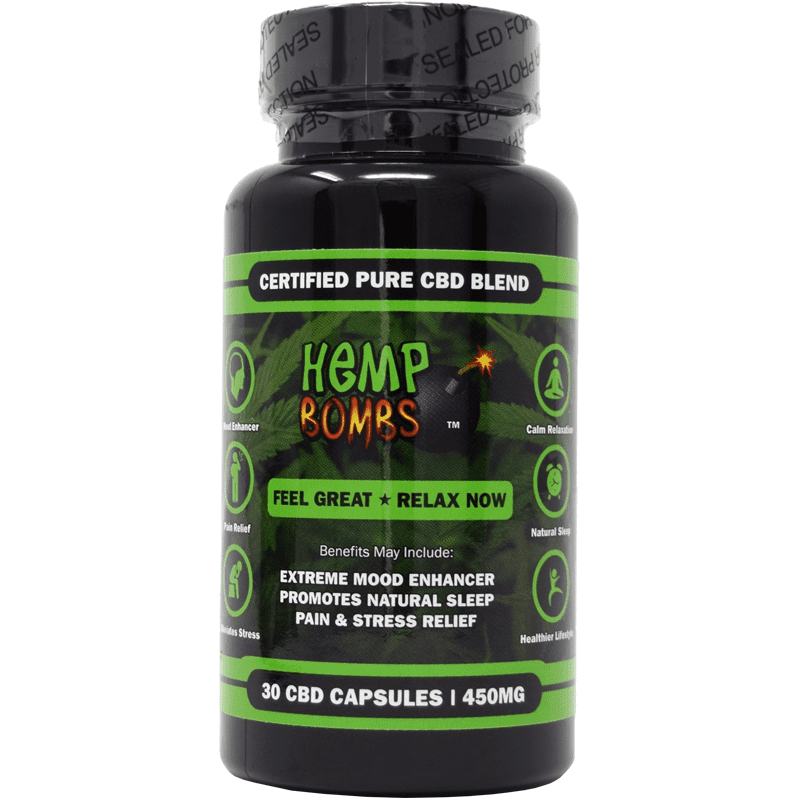 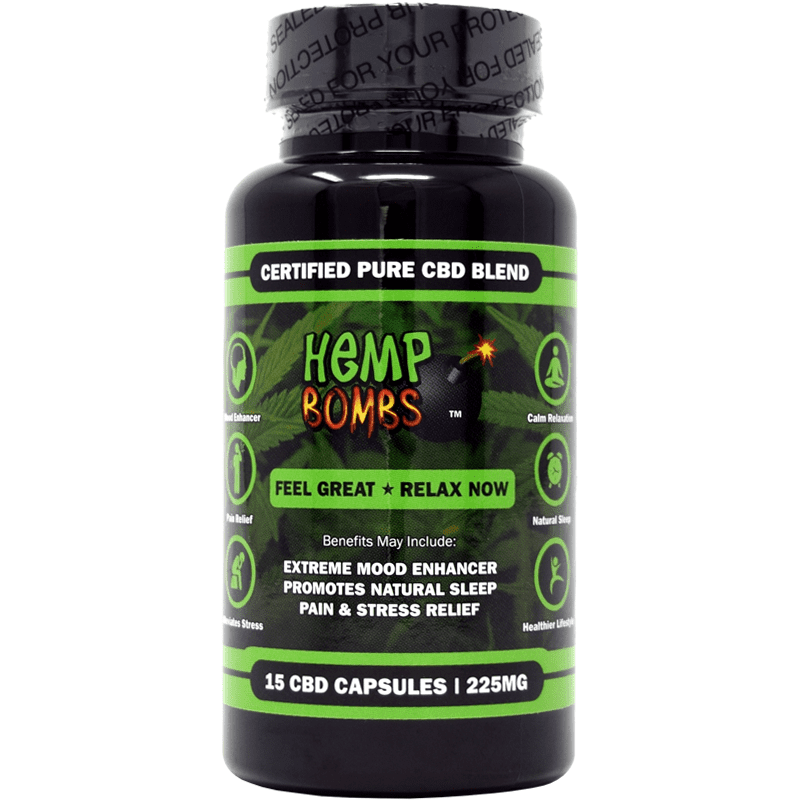 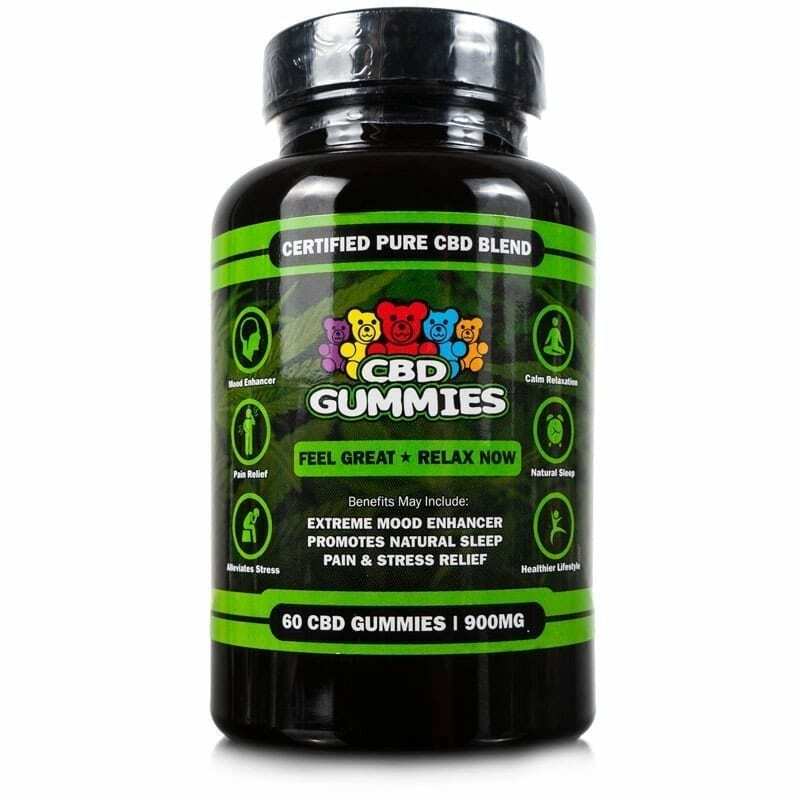 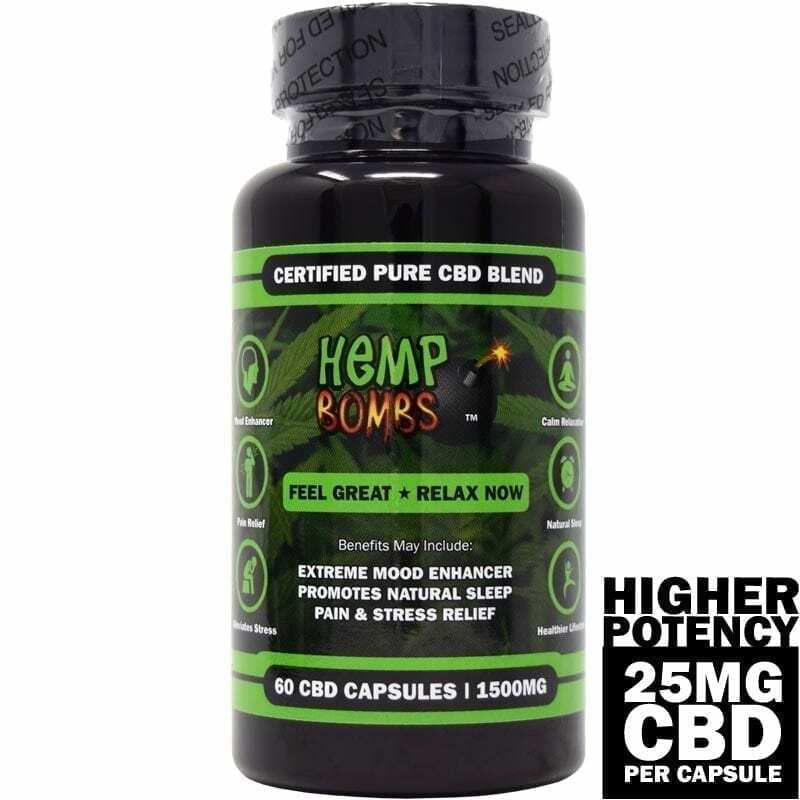 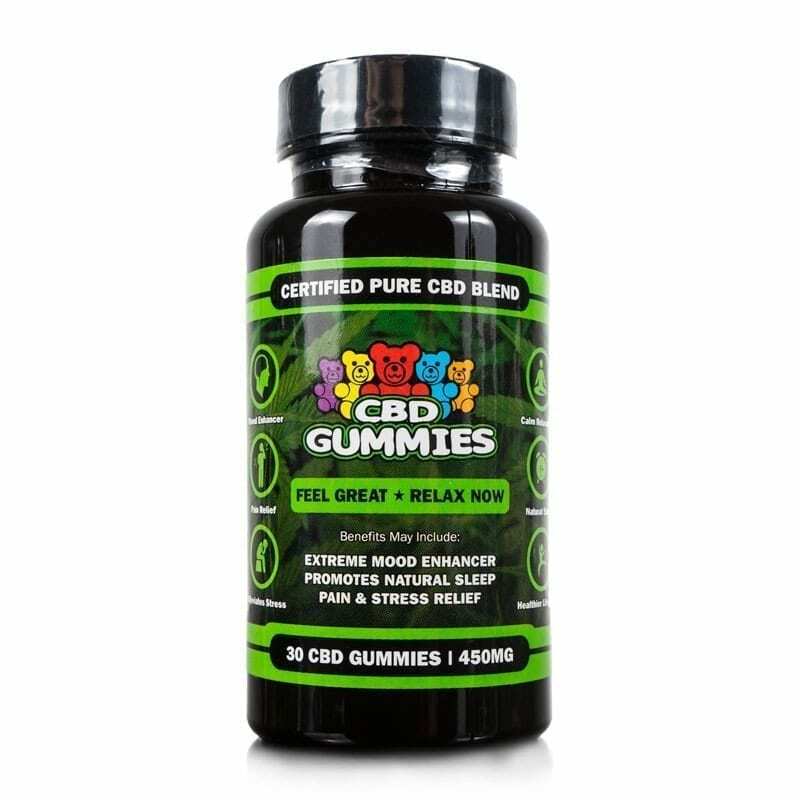 Hemp Bombs products contain high-grade CBD and other natural extracts to help ease anxiety and maintain a sense of calm. 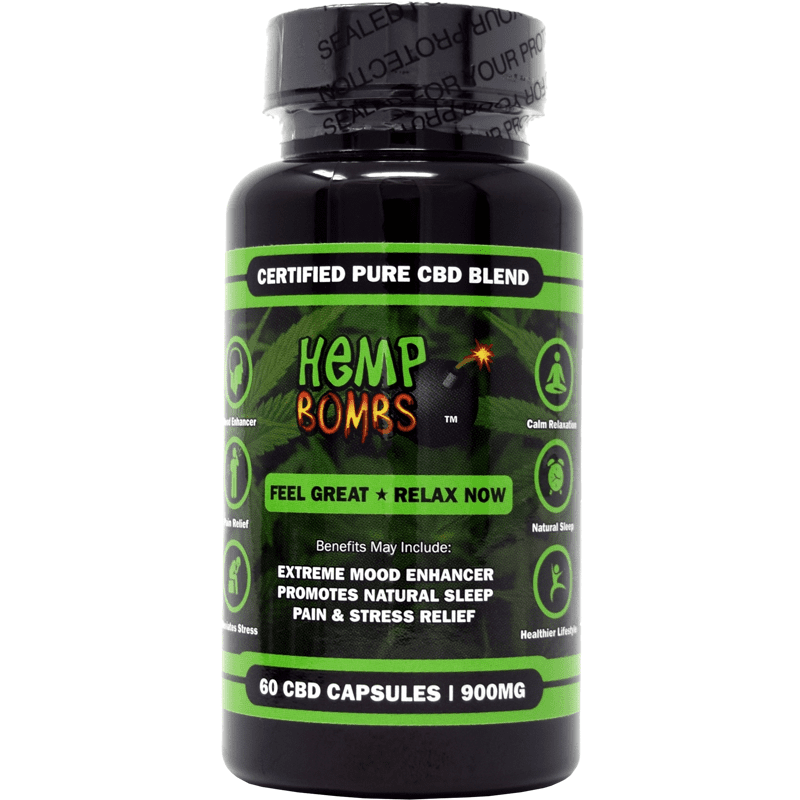 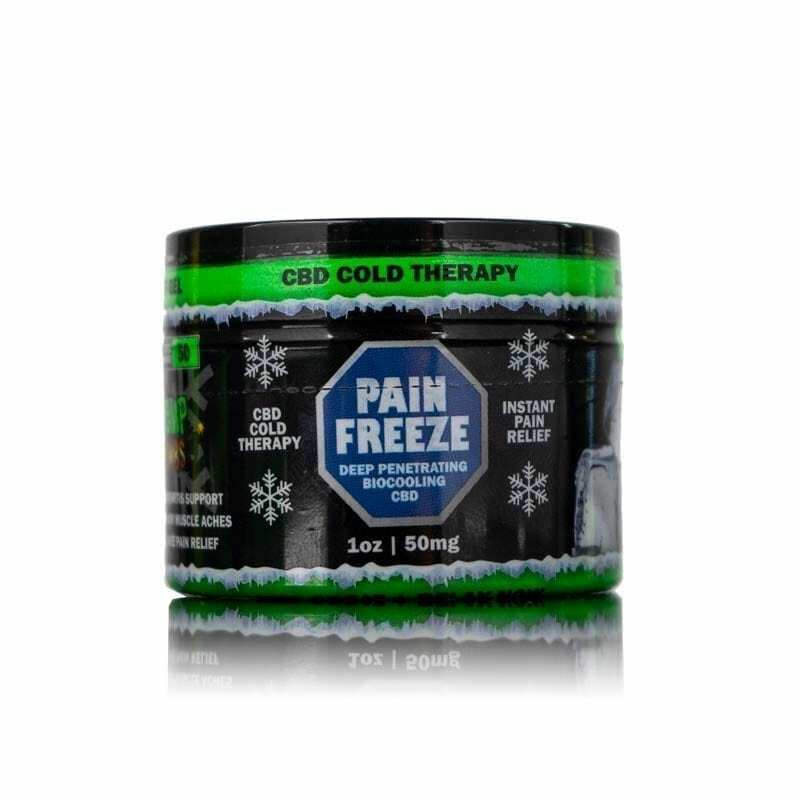 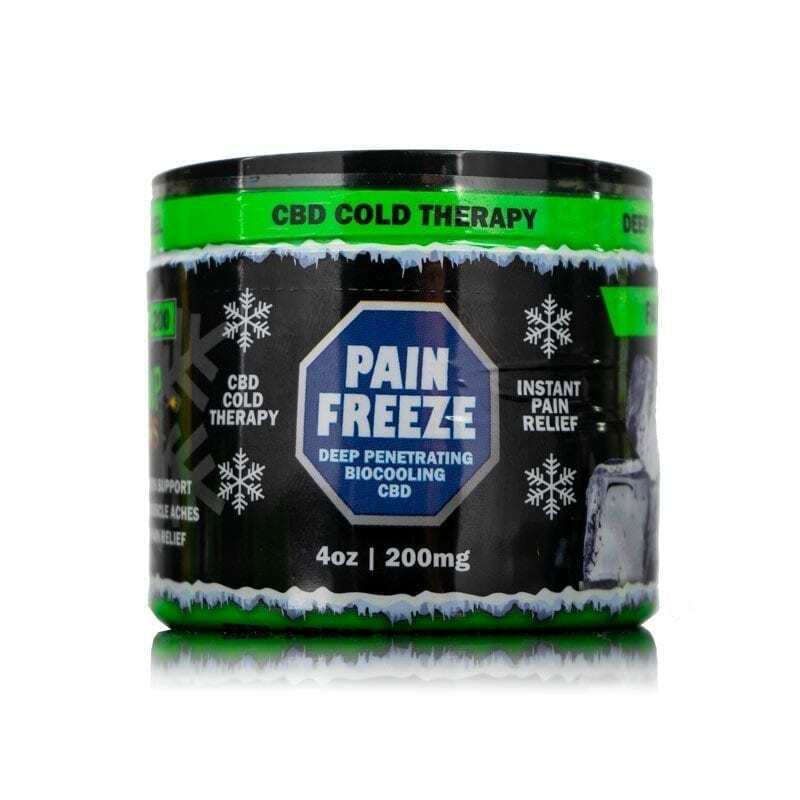 Hemp Bombs products have a pain relieving effect that can help reduce inflammation and allow you to function at your best. 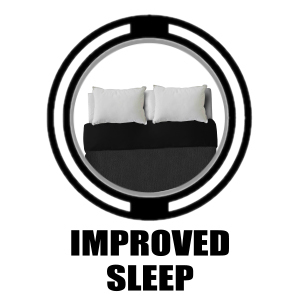 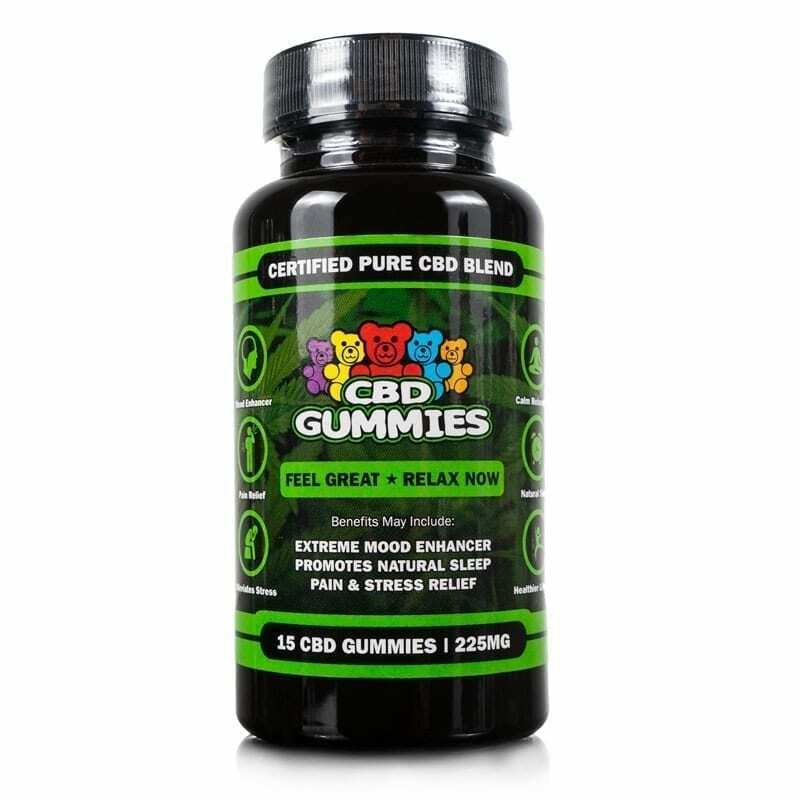 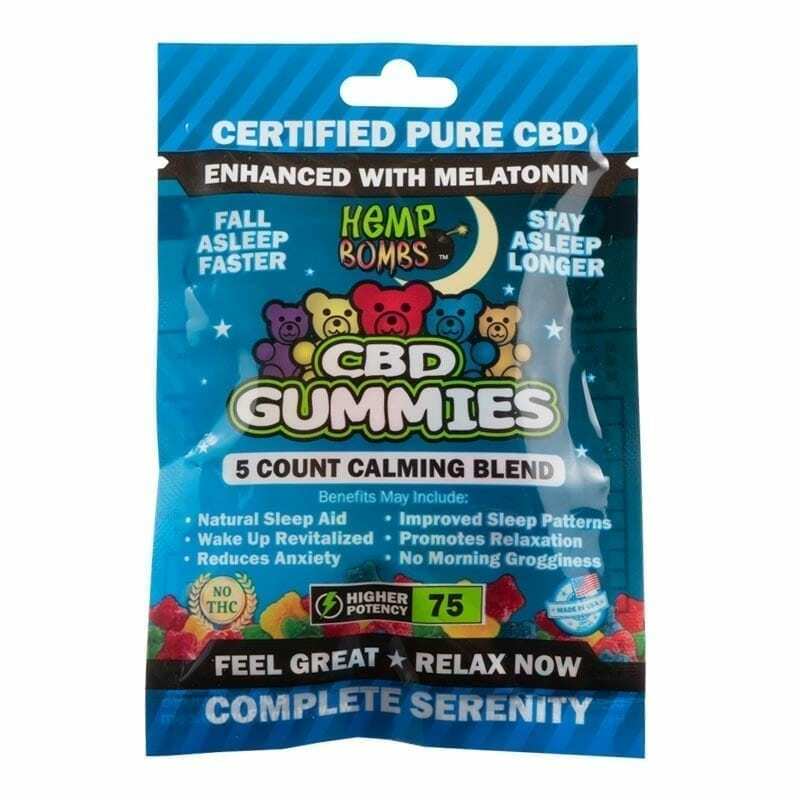 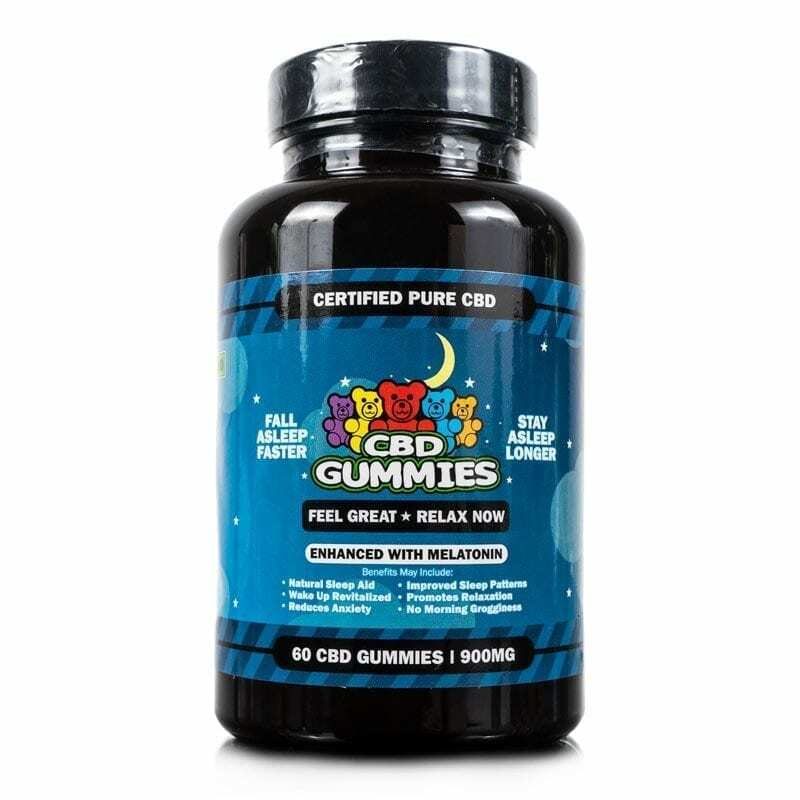 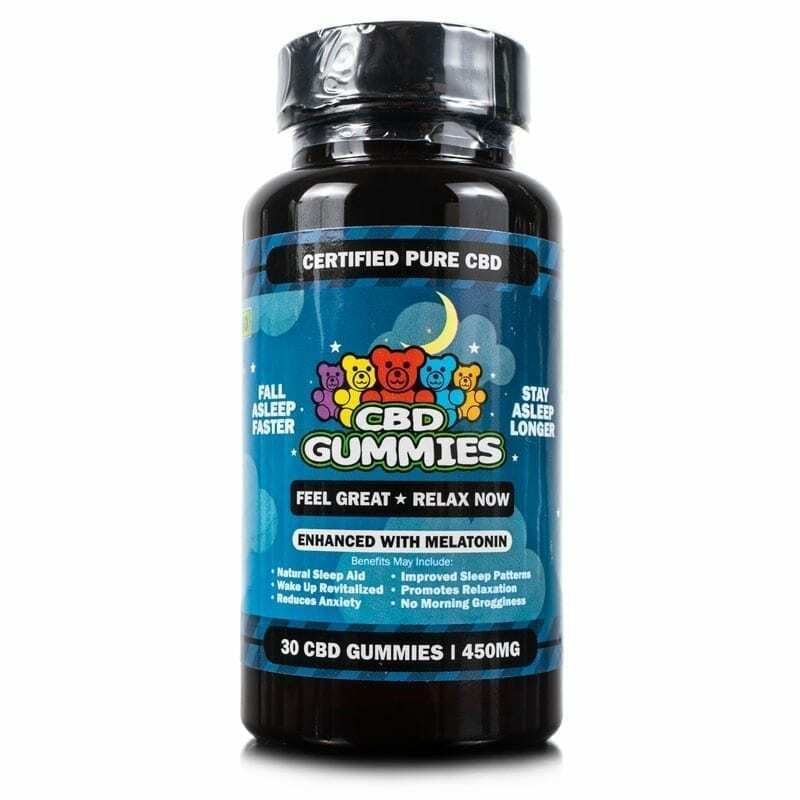 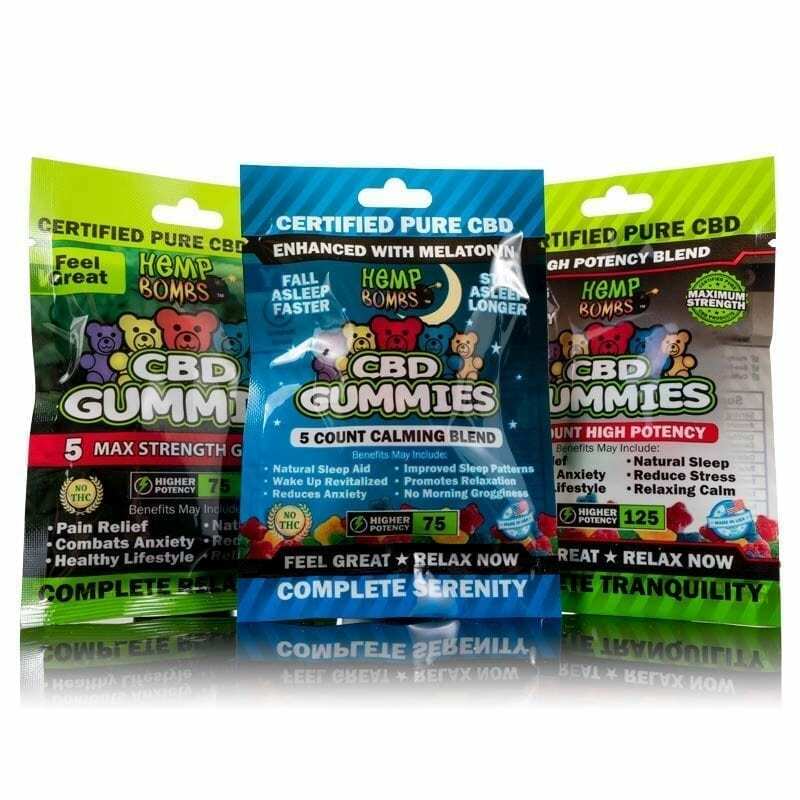 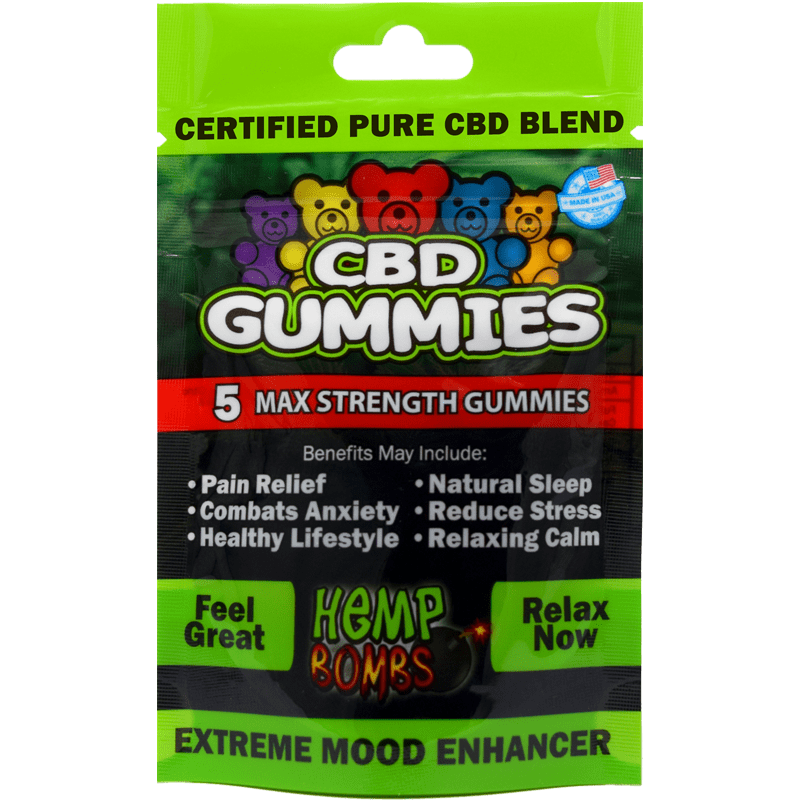 Enjoy longer, sounder, and more peaceful sleep with Hemp Bombs CBD and melatonin-infused products.